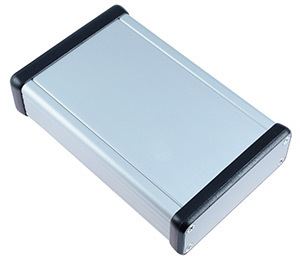 Browse our extensive range of ABS, polycarbonate and aluminium enclosures available in a wide variety of sizes, colours and styles. 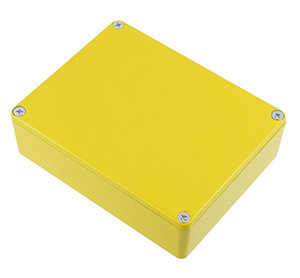 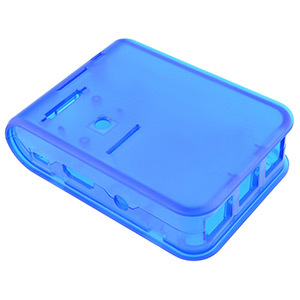 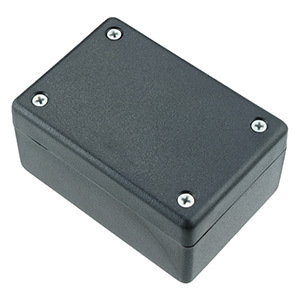 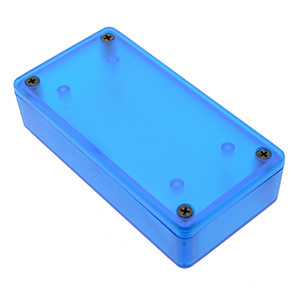 We stock high quality enclosures produced by leading manufacturers including Hammond and Wago. 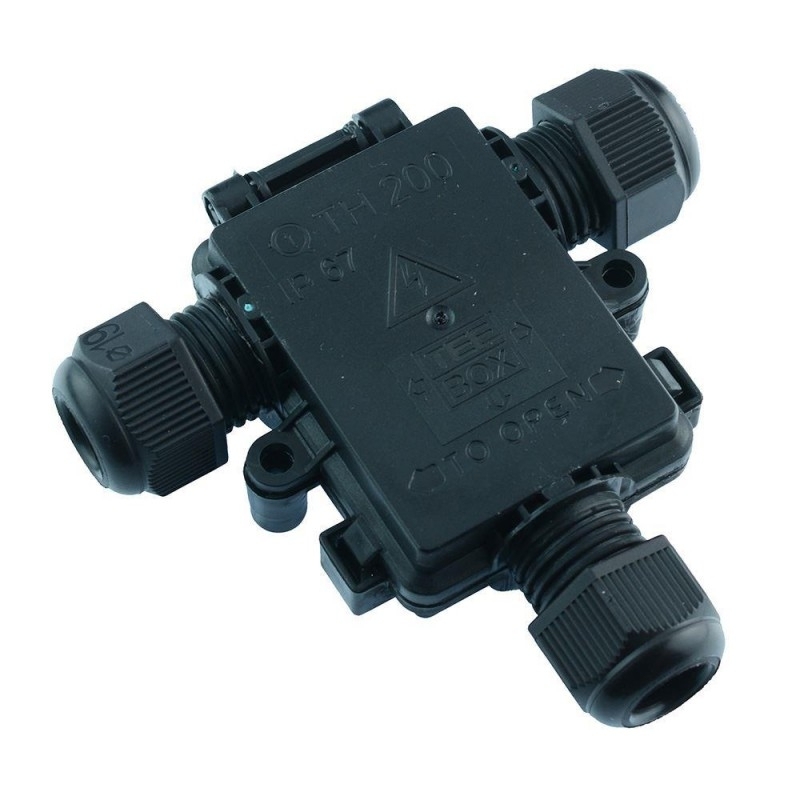 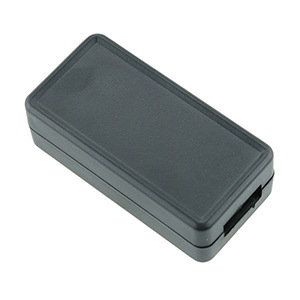 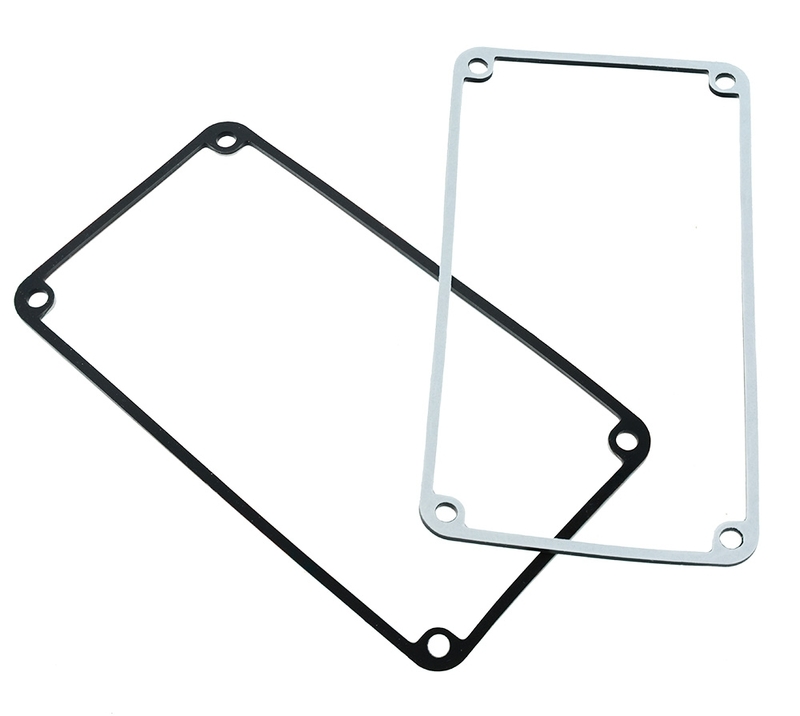 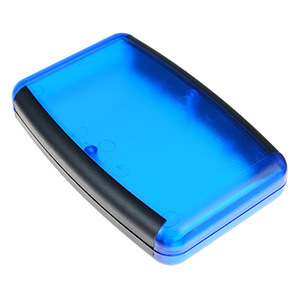 These are ideal for electronic projects and small or large scale manufacturers.